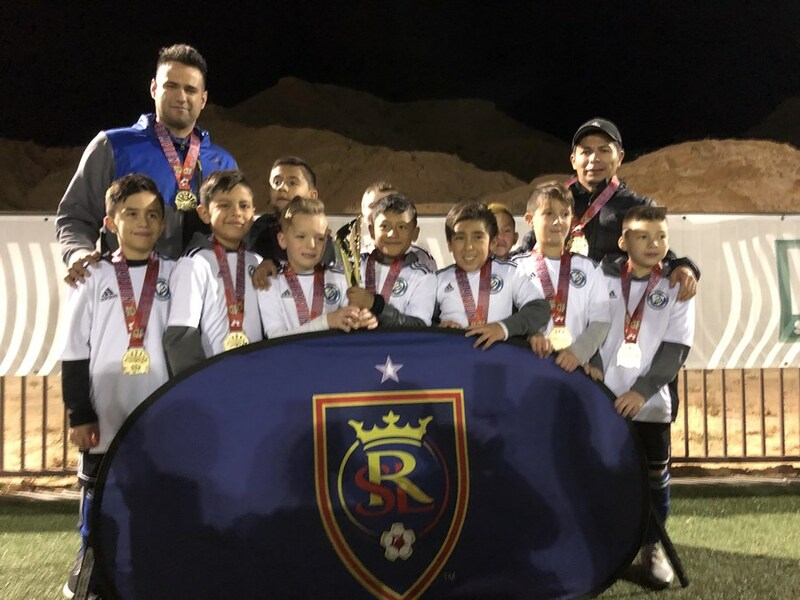 22 teams have been crowned Champions of RSL Presidents Cup! 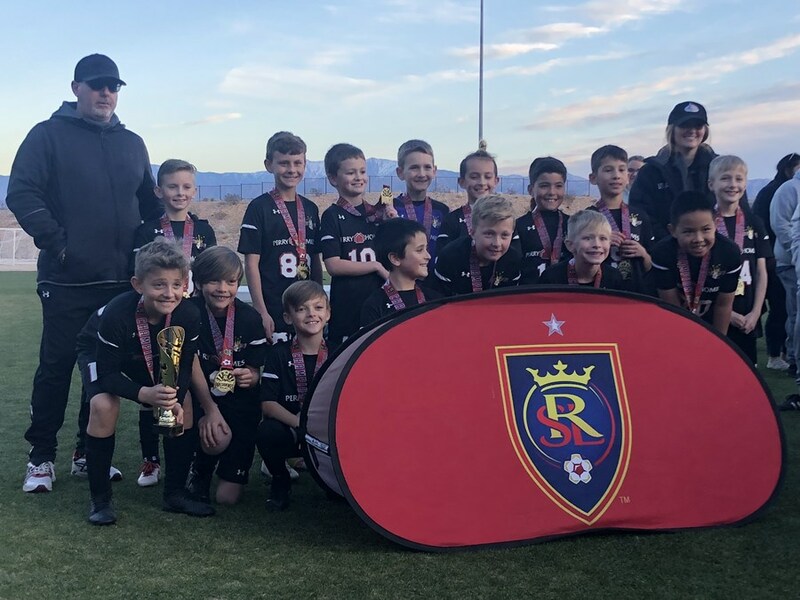 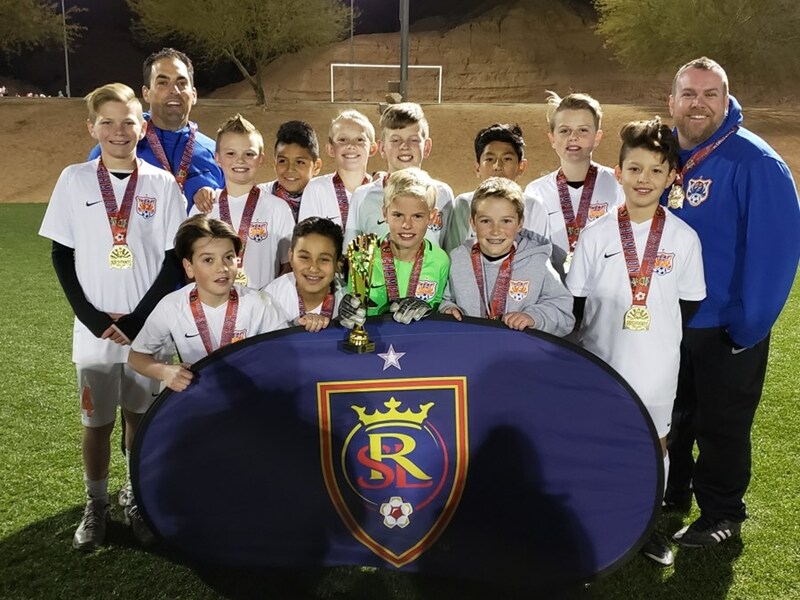 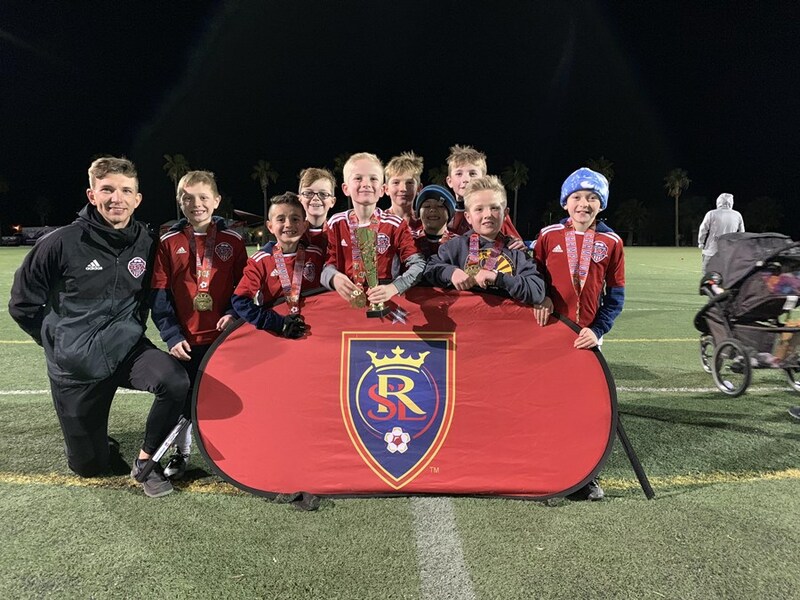 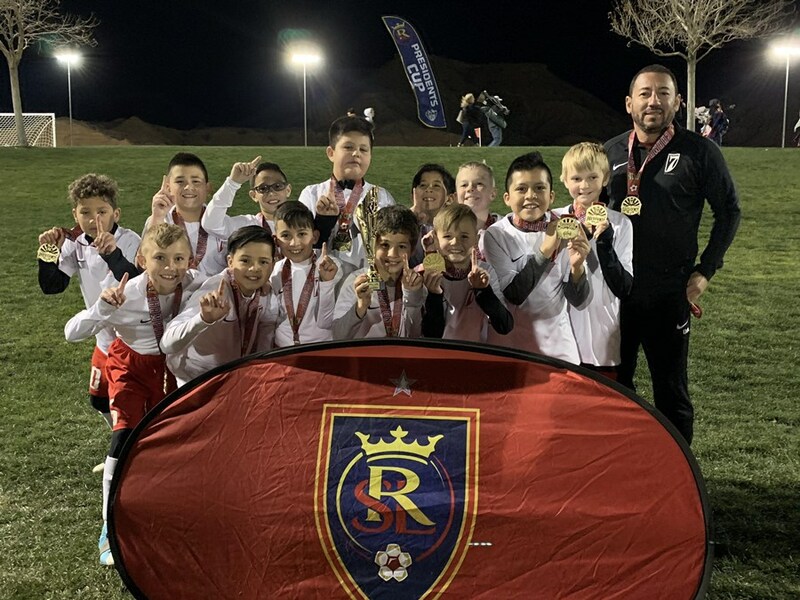 After two or three open play games as well as semi-finals and finals, 22 teams have earned their title as RSL Presidents Cup Champions. 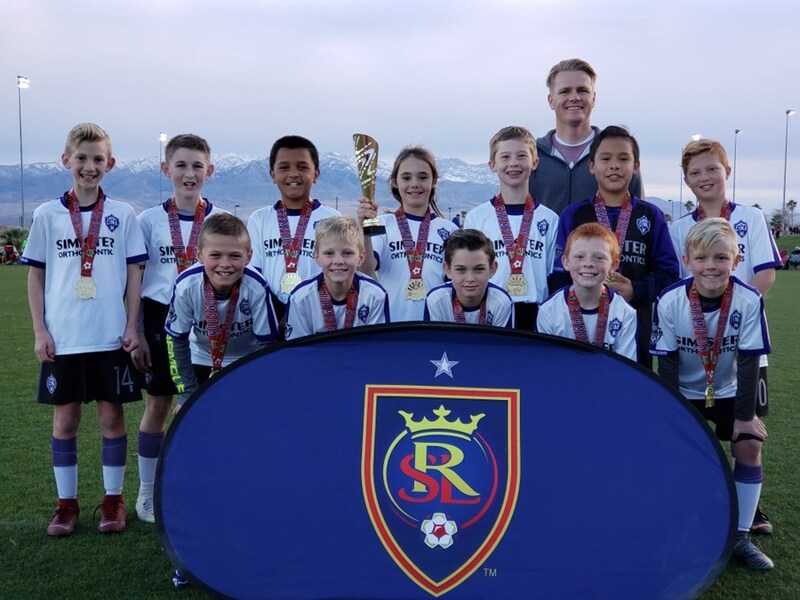 All championship teams have the opportunity to be recognized on the field at half-time of Real Salt Lake’s home opener vs. Vancouver on March 9th. 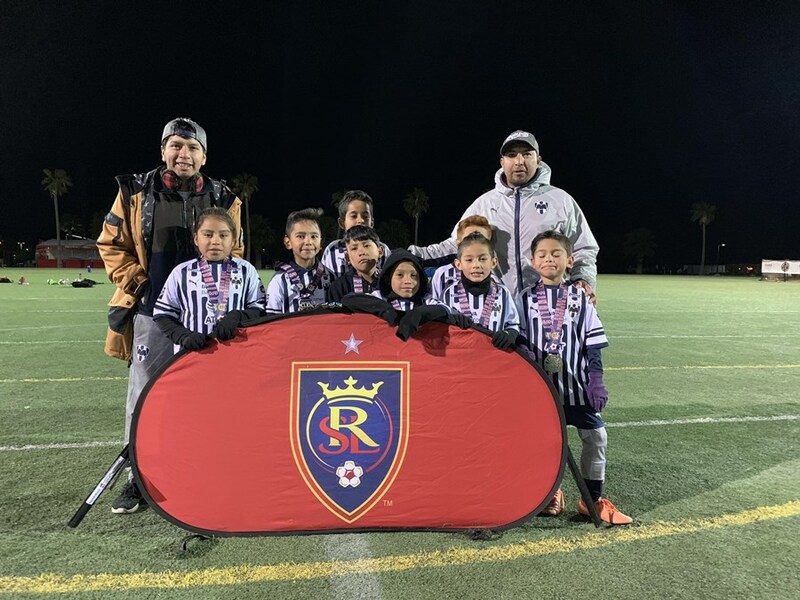 (more information to follow) All teams who participated in the tournament will also receive a special discount offer to the home opener. 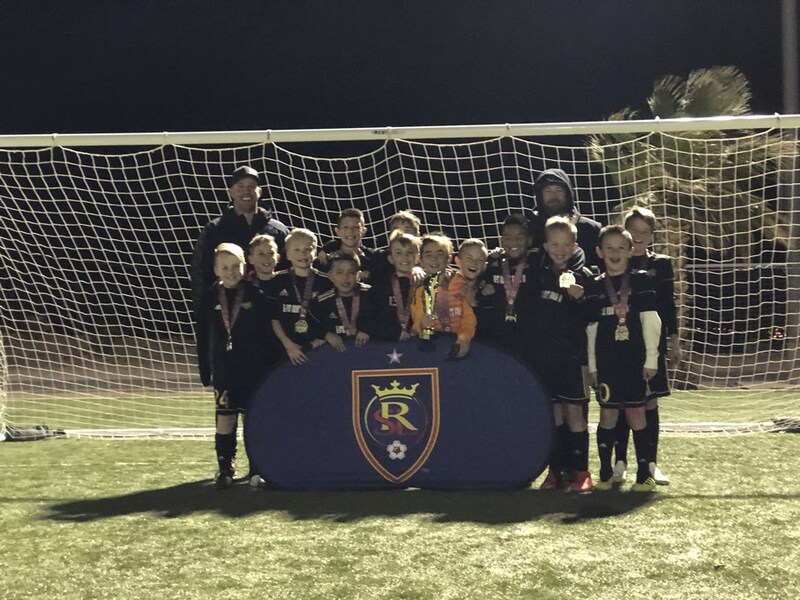 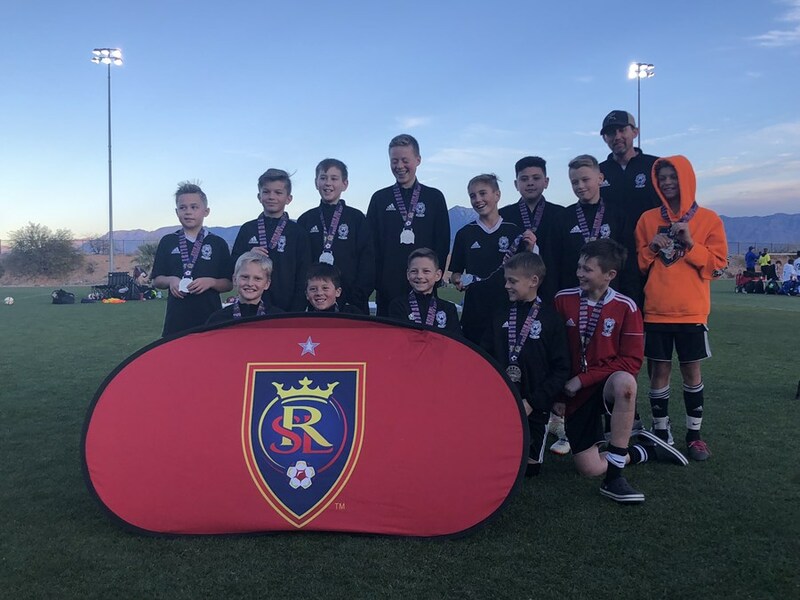 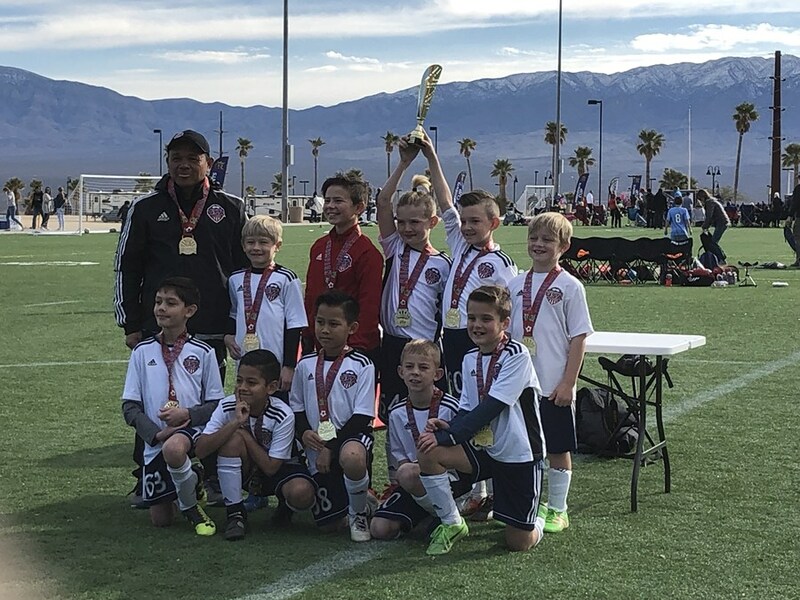 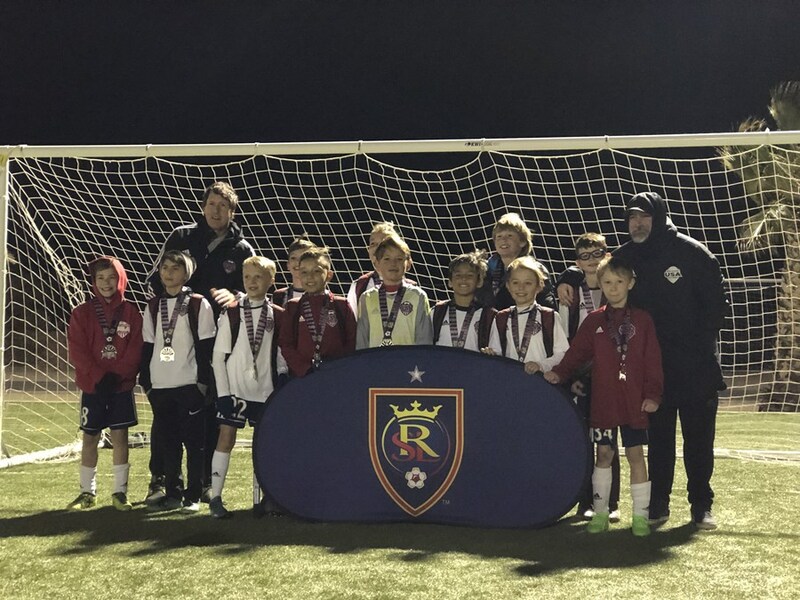 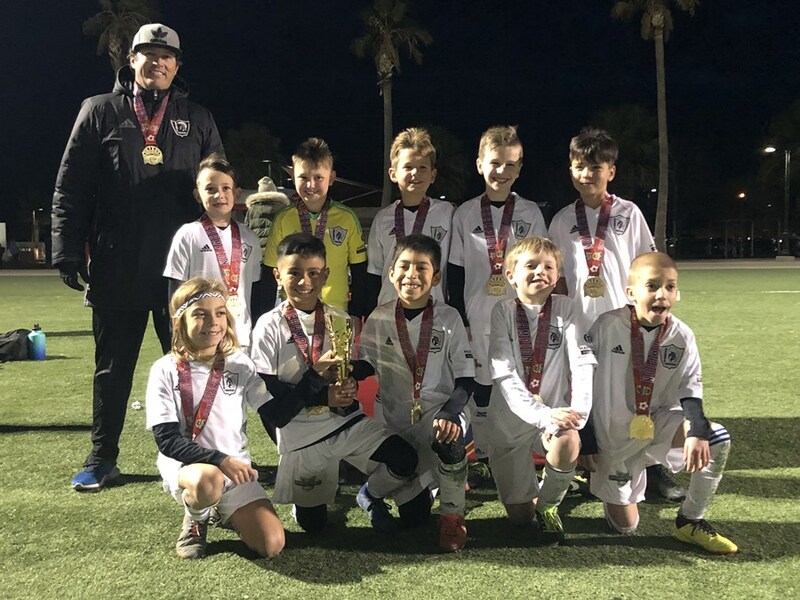 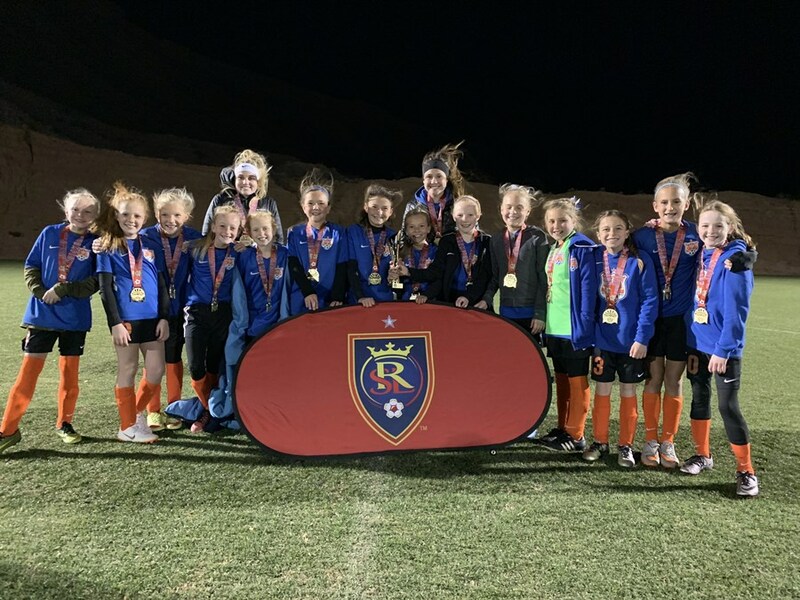 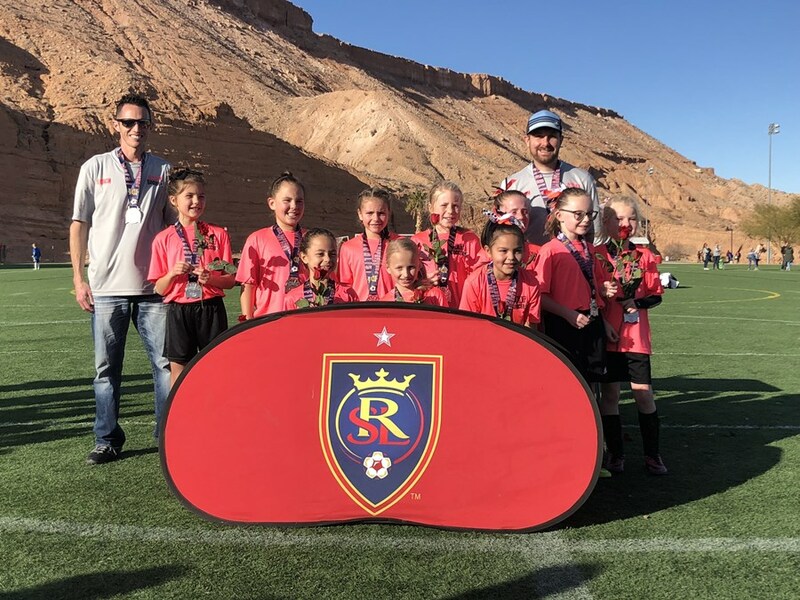 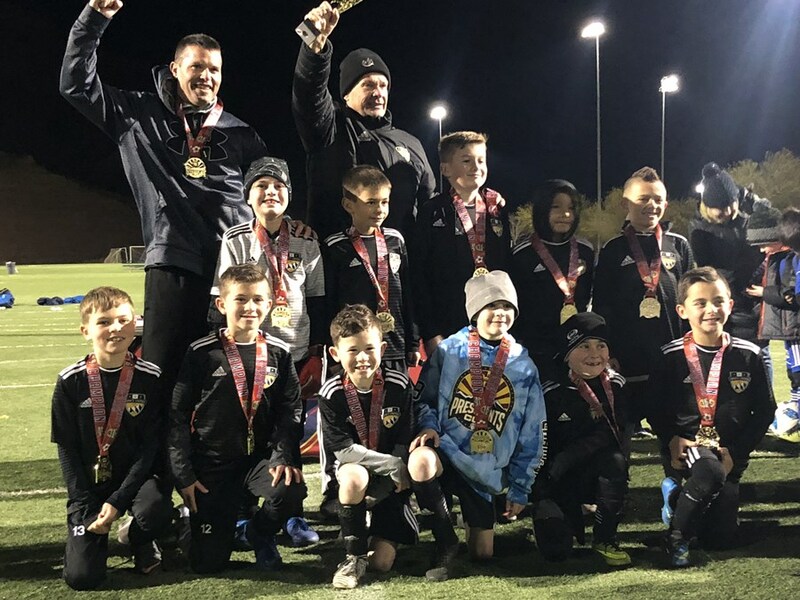 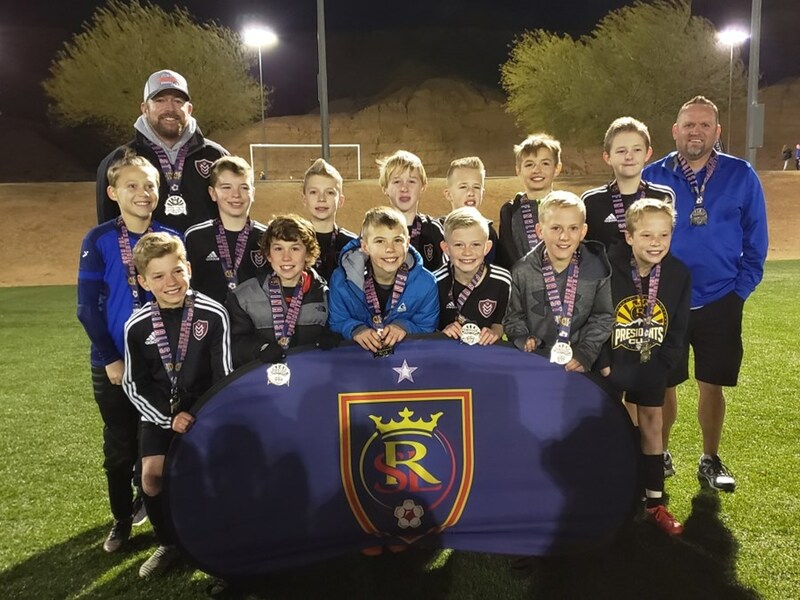 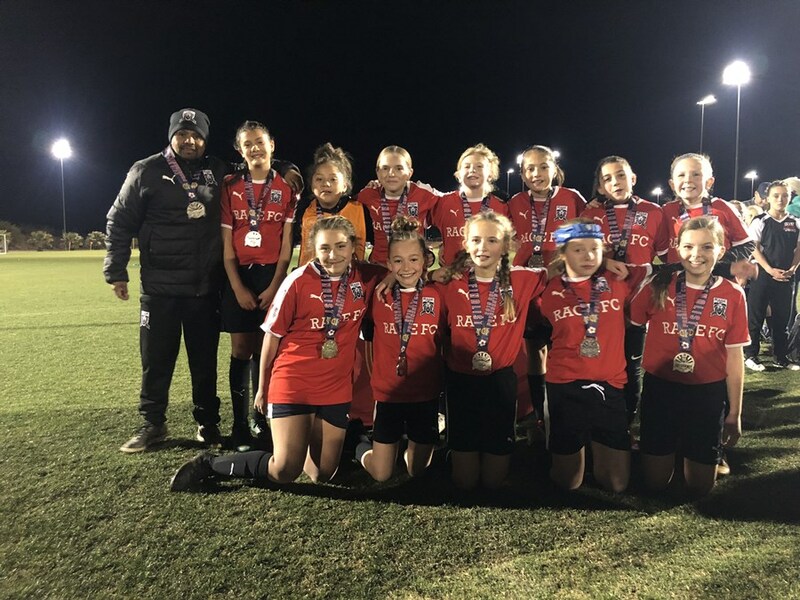 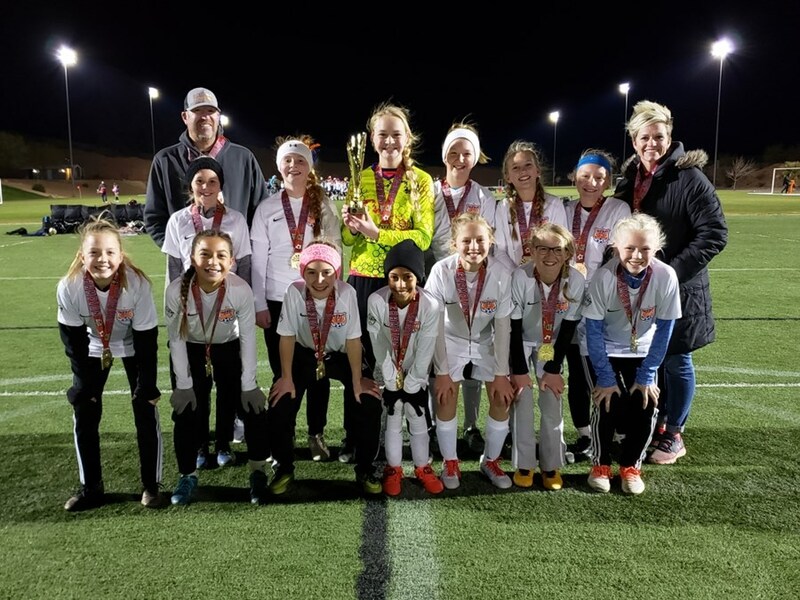 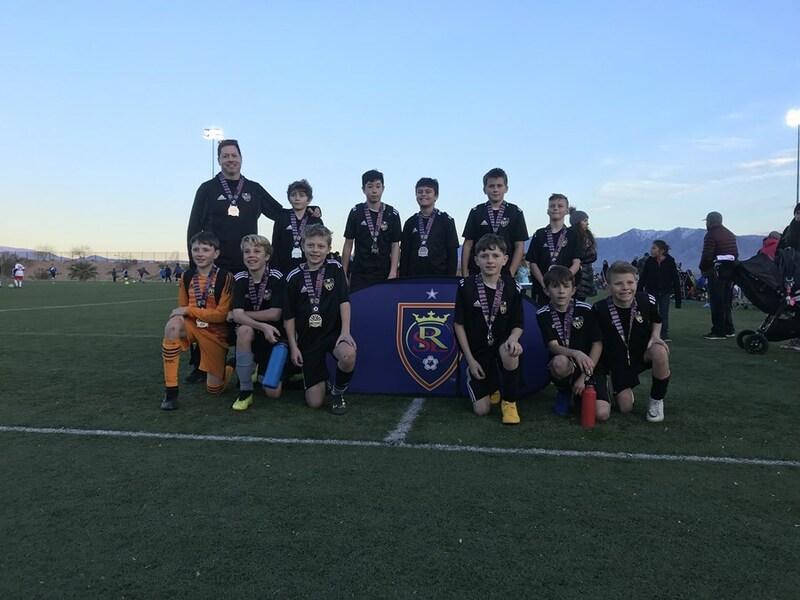 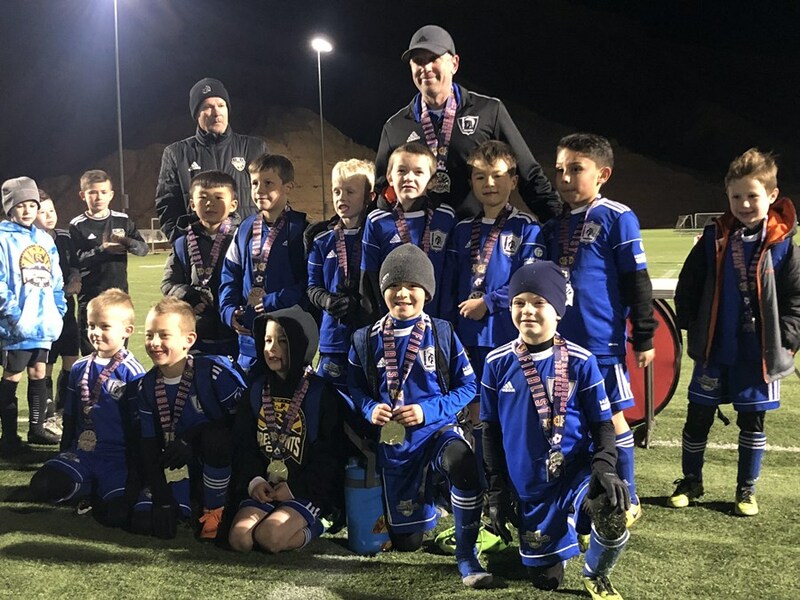 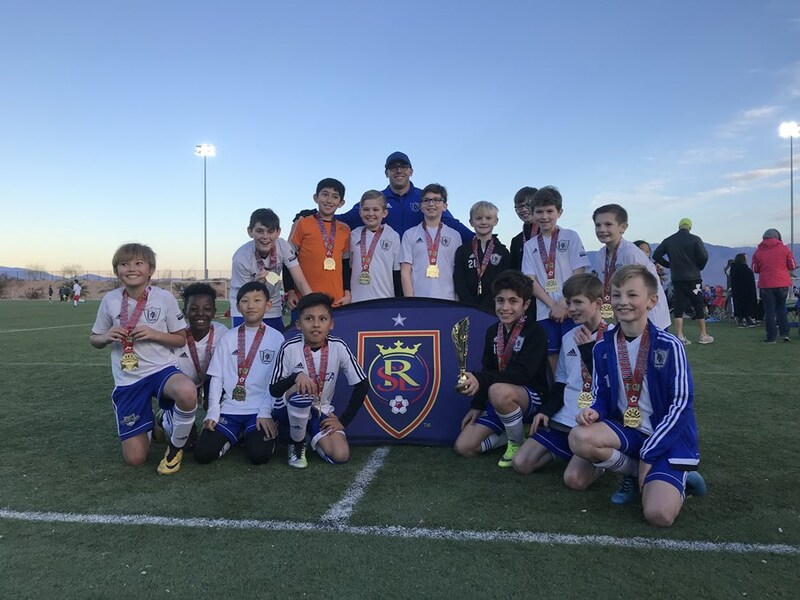 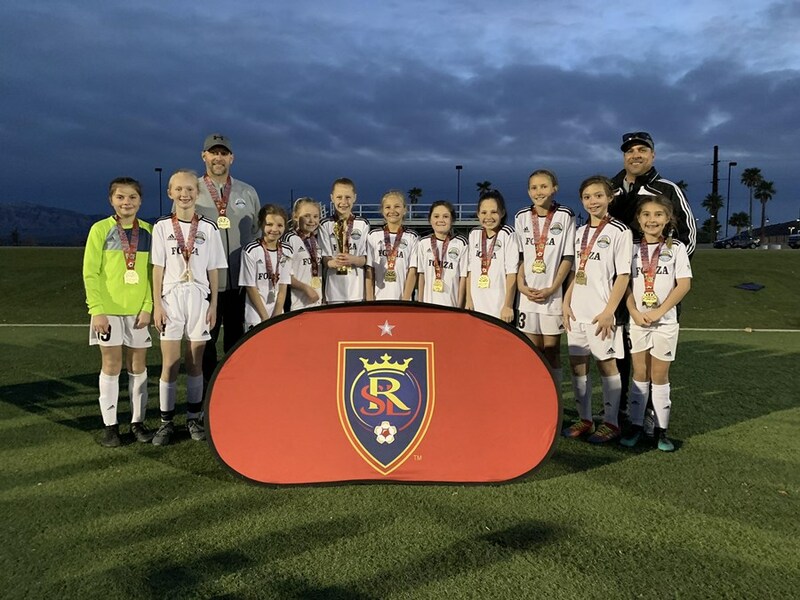 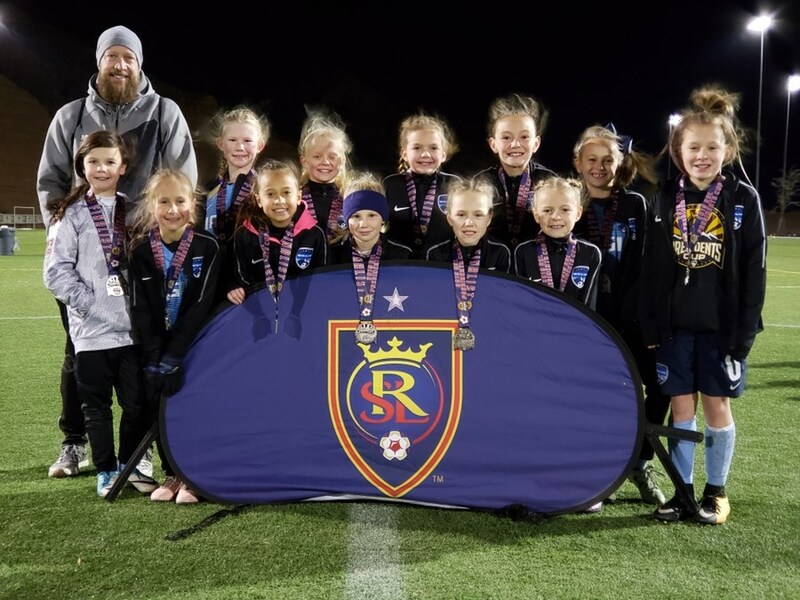 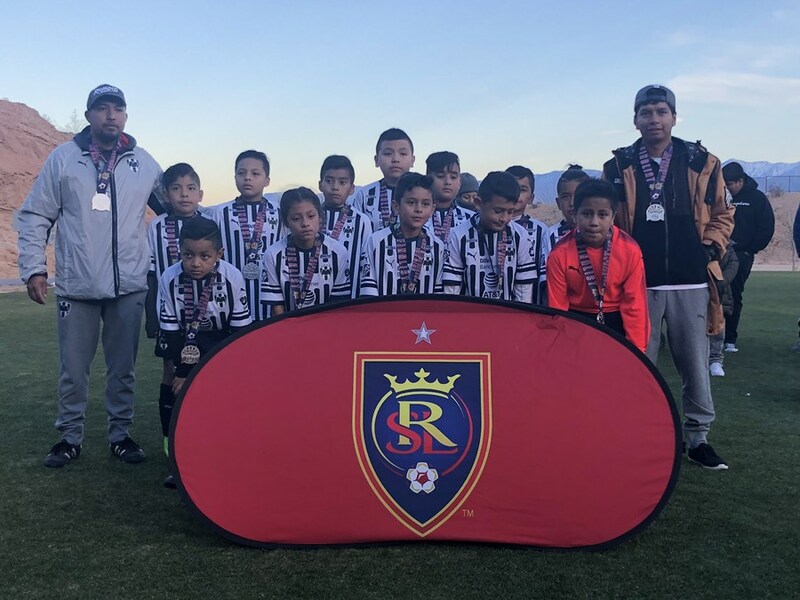 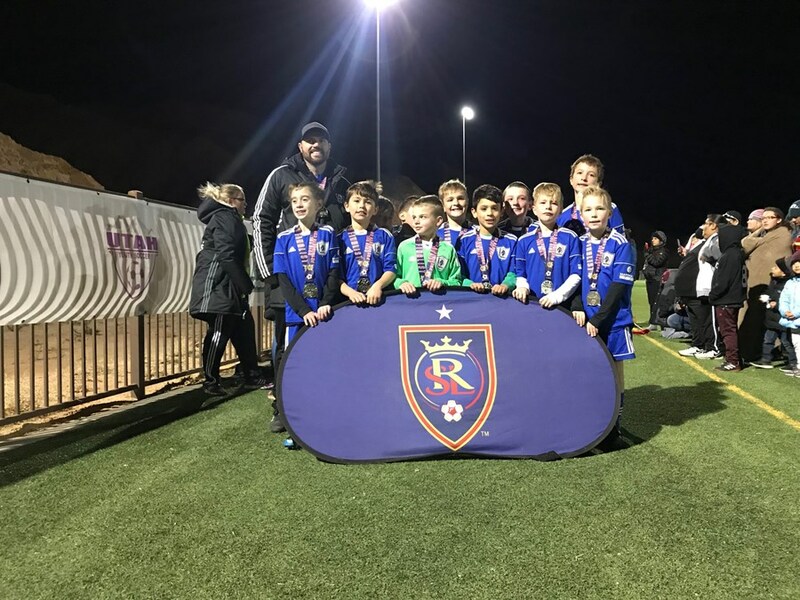 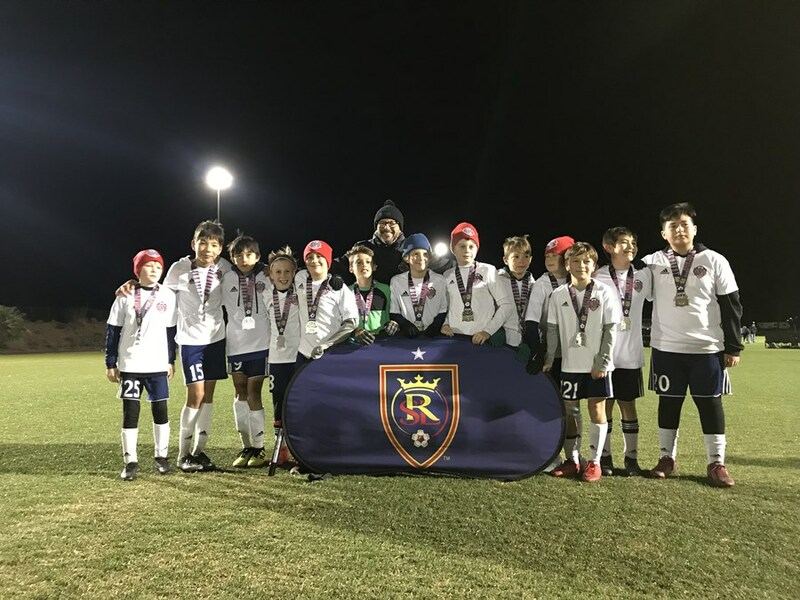 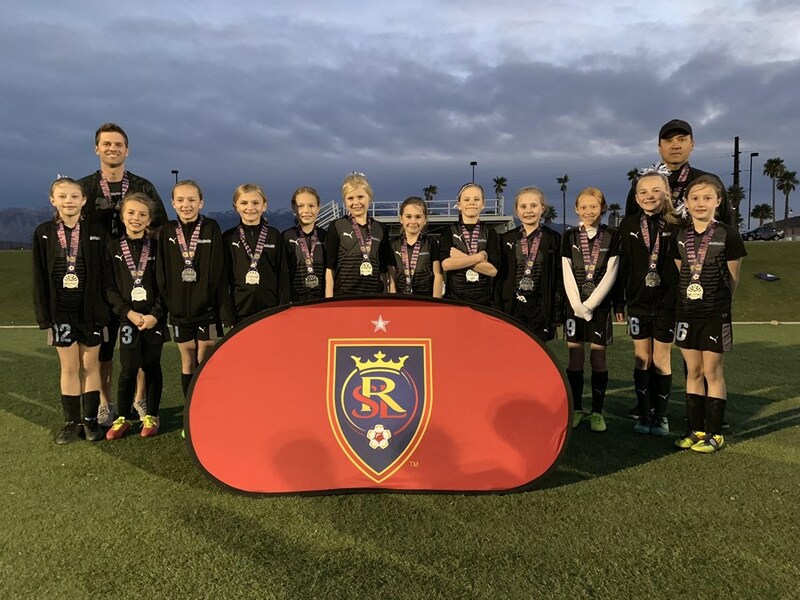 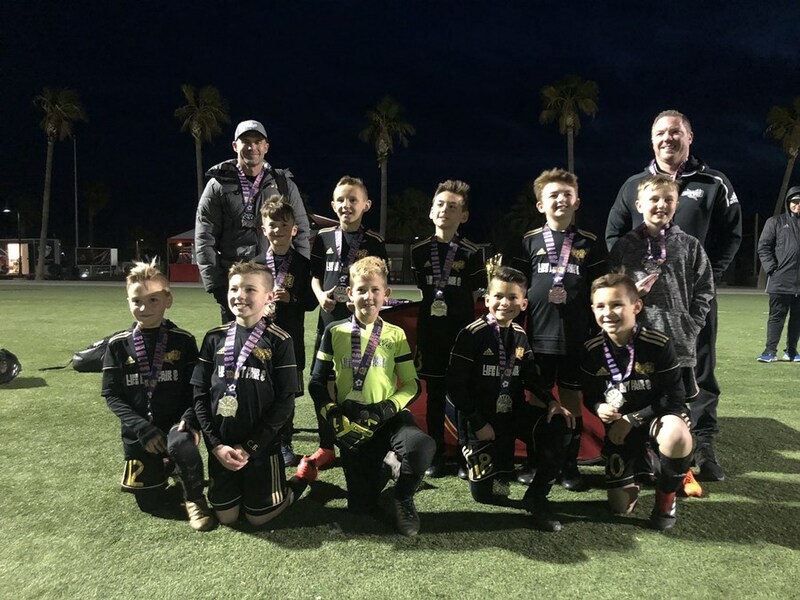 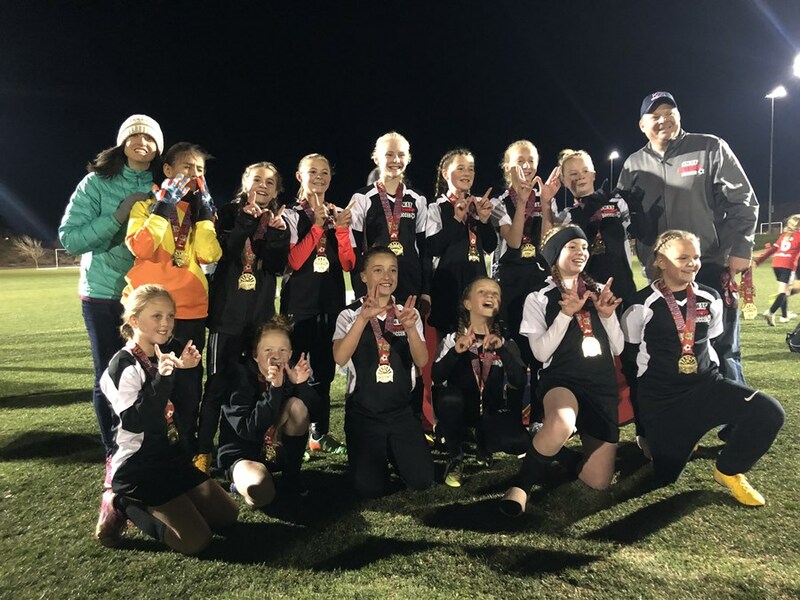 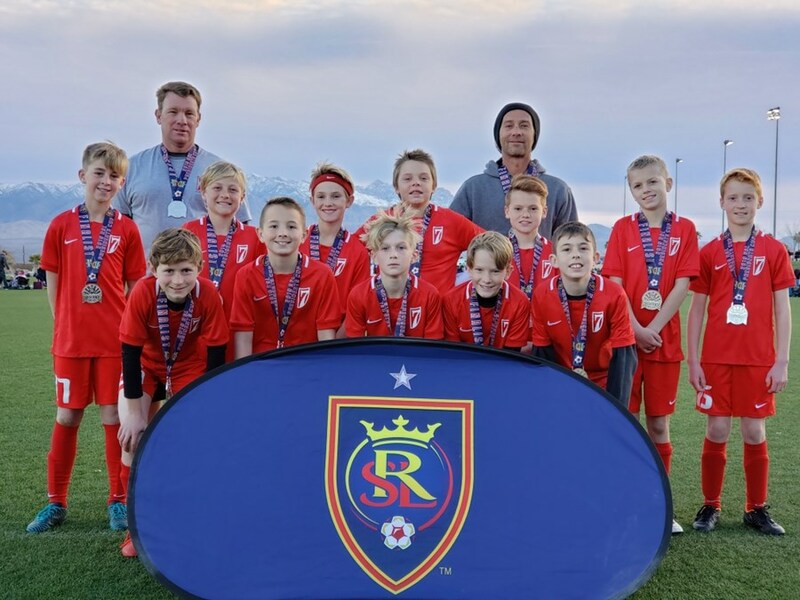 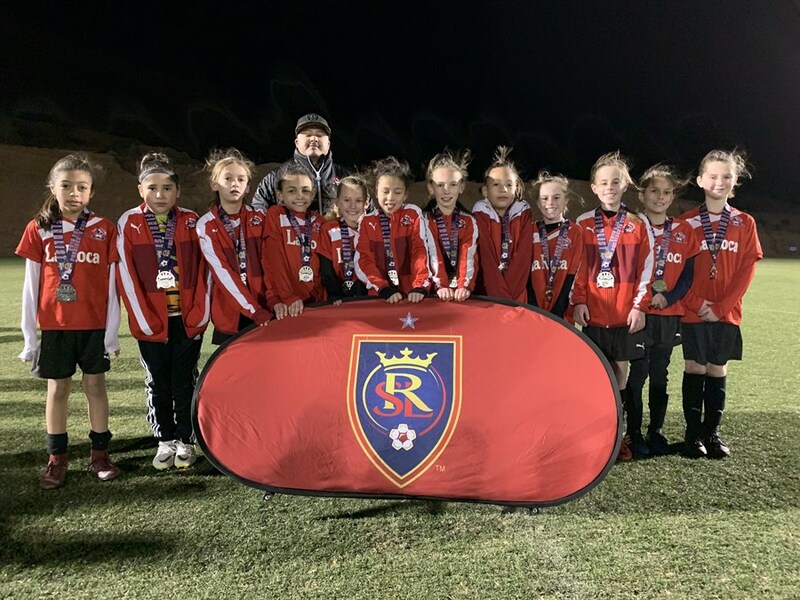 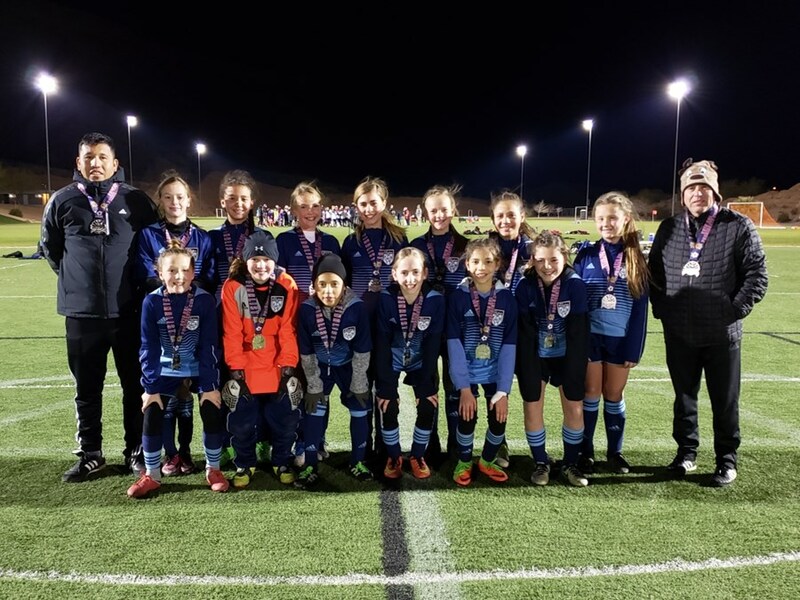 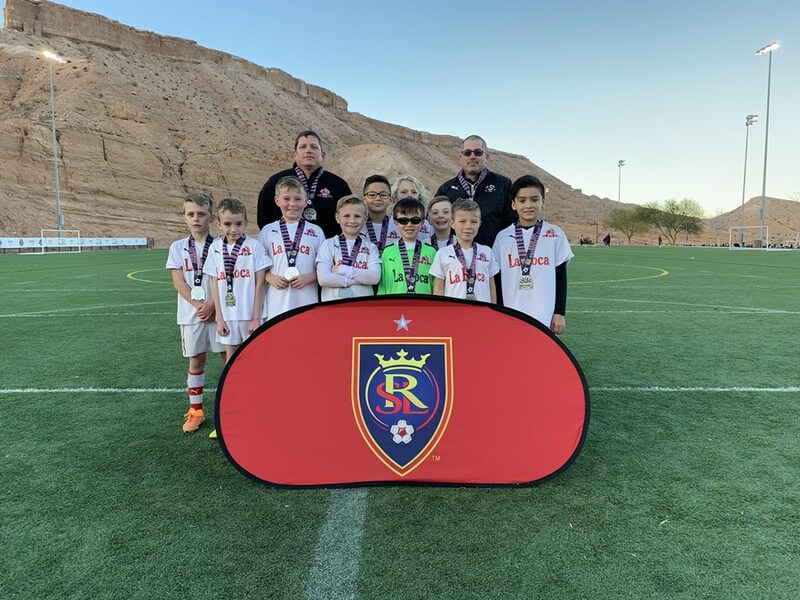 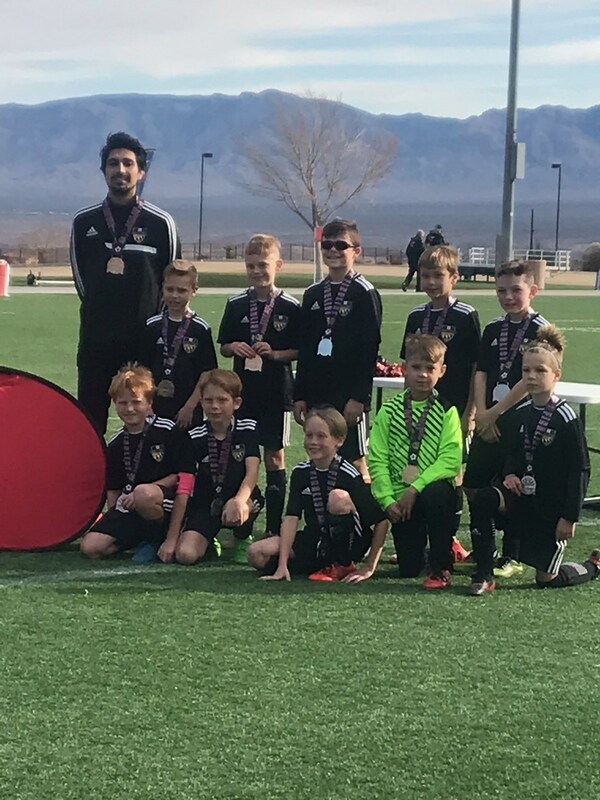 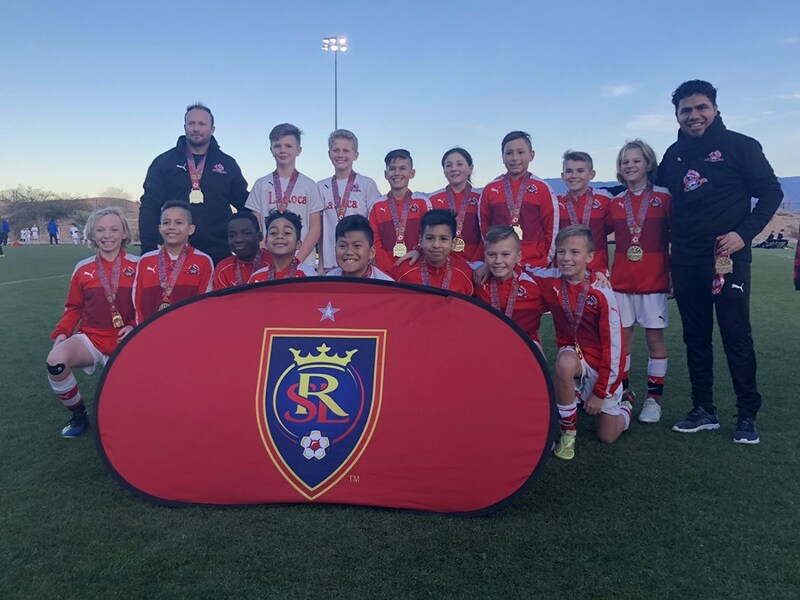 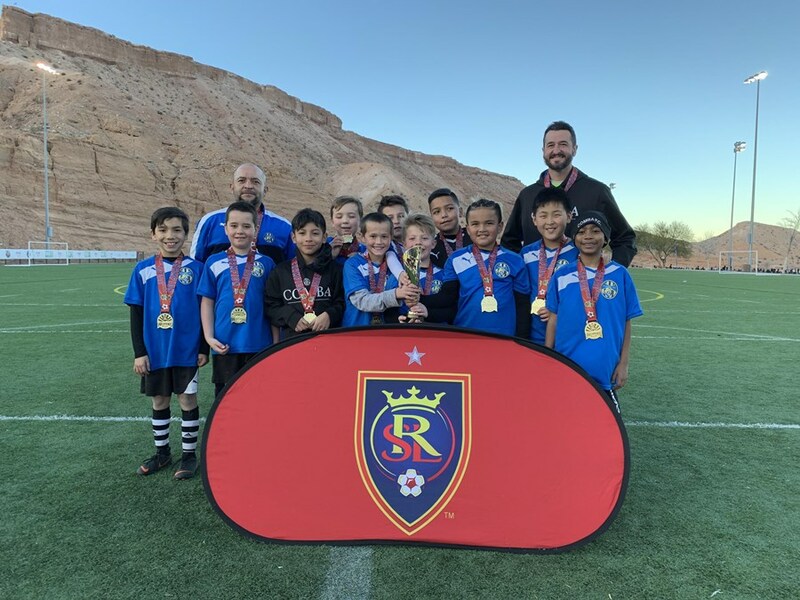 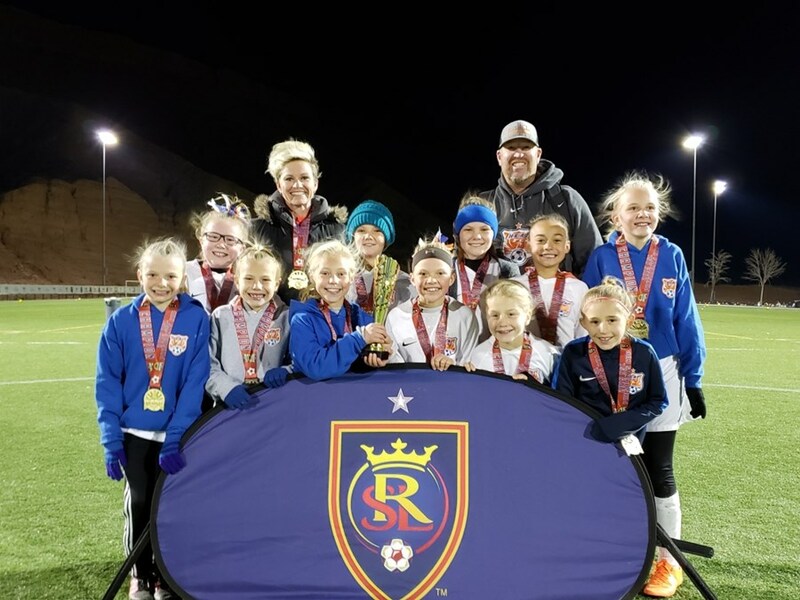 Utah Youth Soccer would like to congratulate all teams for their hard work and sportsmanship throughout the tournament and thank them for choosing RSL Presidents Cup as one of their off-season tournaments. 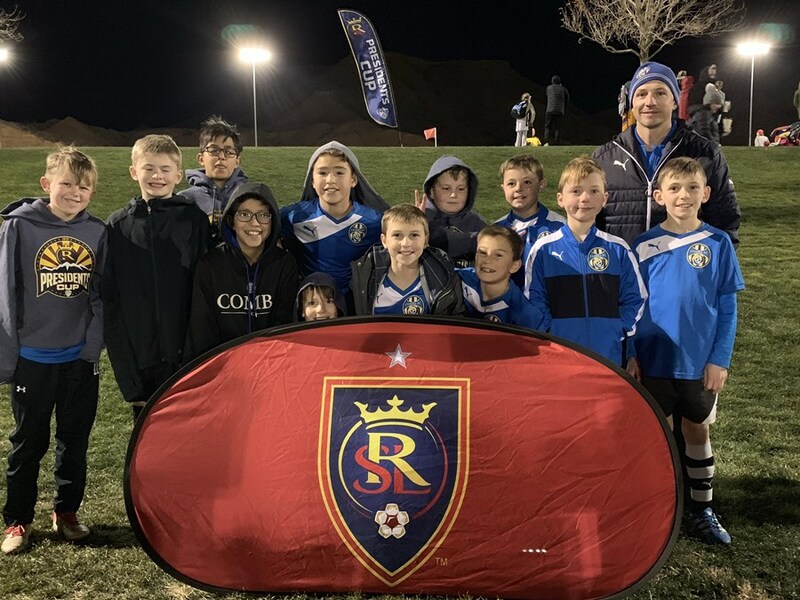 There are so many great options for tournaments, we appreciate the level of competition for RSL President Cup each year.